I felt so giddy when I first saw this. Upon entering the venue, this is what greeted us. 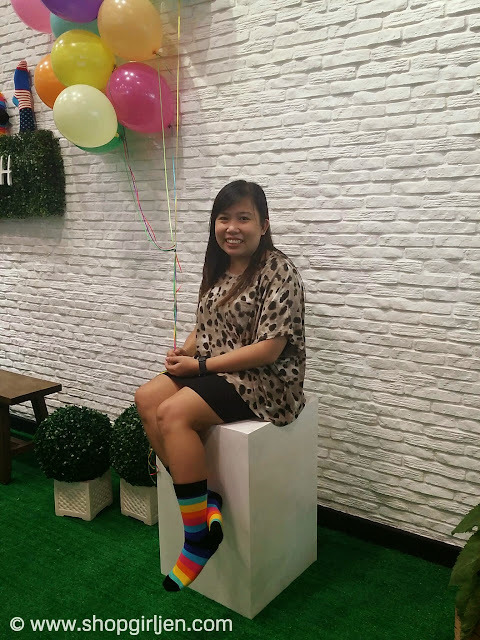 A promised of fun and happiness. It was my first time to hear about Happy Socks and I'm glad they're now making waves here in the Philippines. 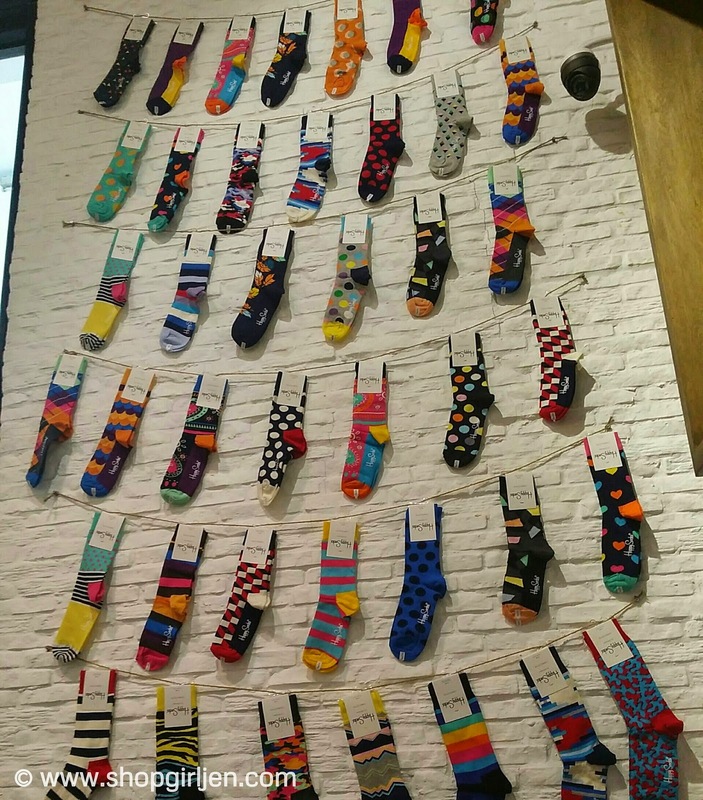 Gone are the days were the only option for socks are black, gray, white or plain solid colors. 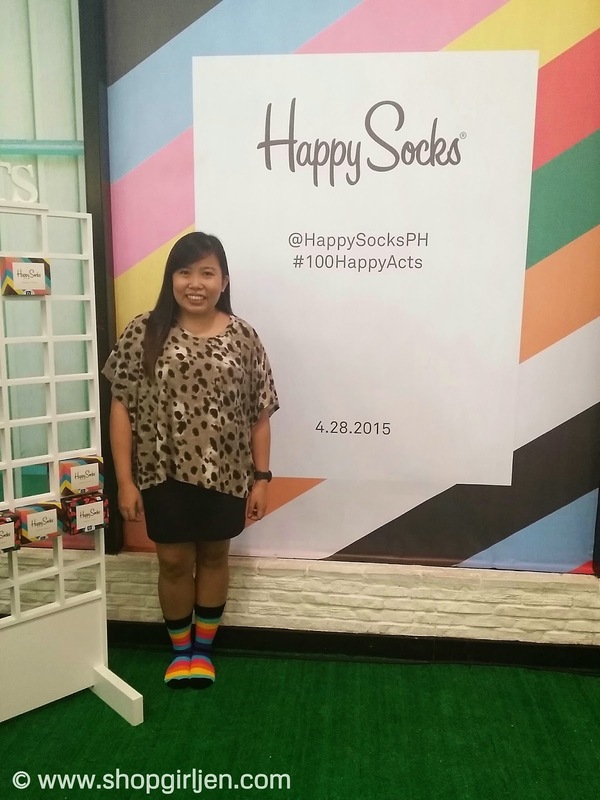 Happy Socks aims to put a smile in our faces when we put them on and wear them. It literally uplifts the mood. 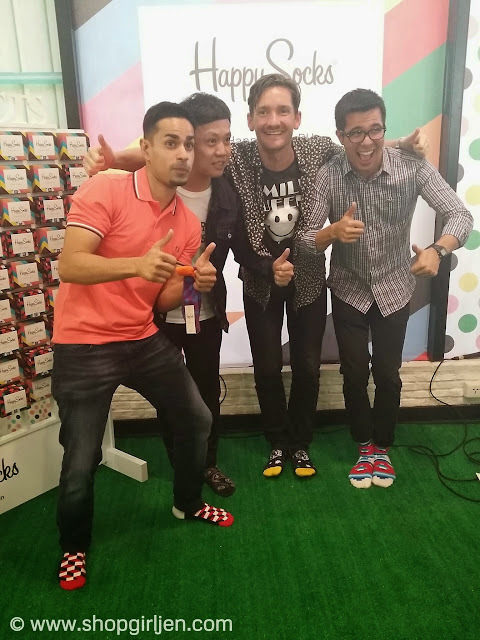 During the Happy Socks media launch Happy Socks International Representative in Asia, Jonathan Larsson, who came all the way from the Swedish Head Quarters. He shared the humble beginnings of Happy Socks and how the brand grew to reach over 70 countries in a span of just five years. He also took the opportunity to mention how he personally brings happiness to people around. 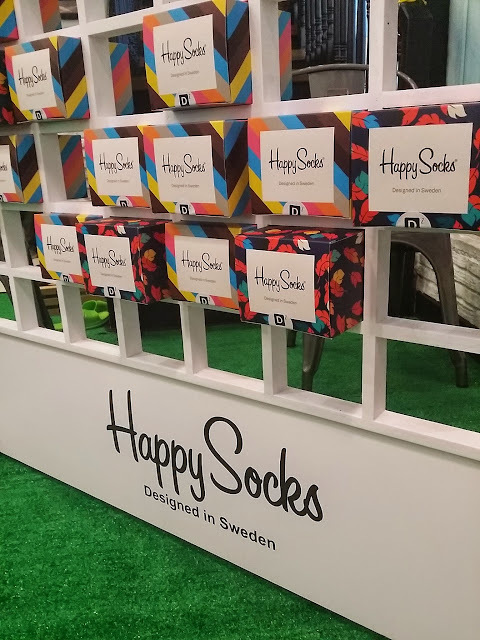 Towards the end of the program, we were asked everyone to help spread happiness by getting a box each from the Happiness Wall, filled with 100 boxes of Happy Socks. Each box contained 3 items from Happy Socks (either a pair of socks of different sizes, or underwear). 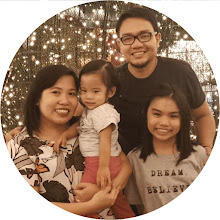 One item they could keep for themselves,and the other two they must give to a loved one along with doing a random act of kindness for them. 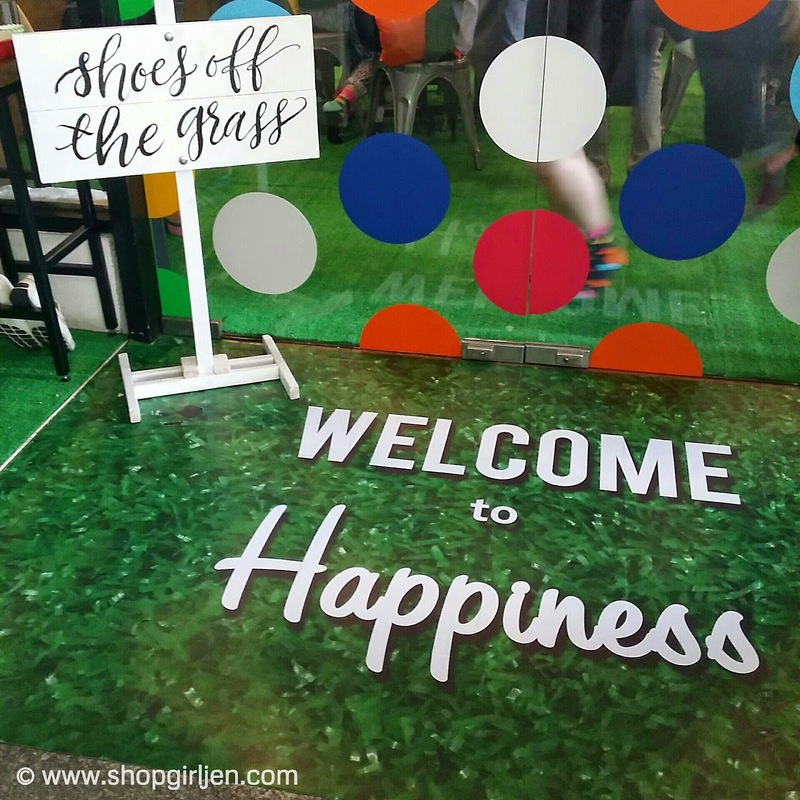 Idea starters on how to spread happiness were written on the flaps of each box. 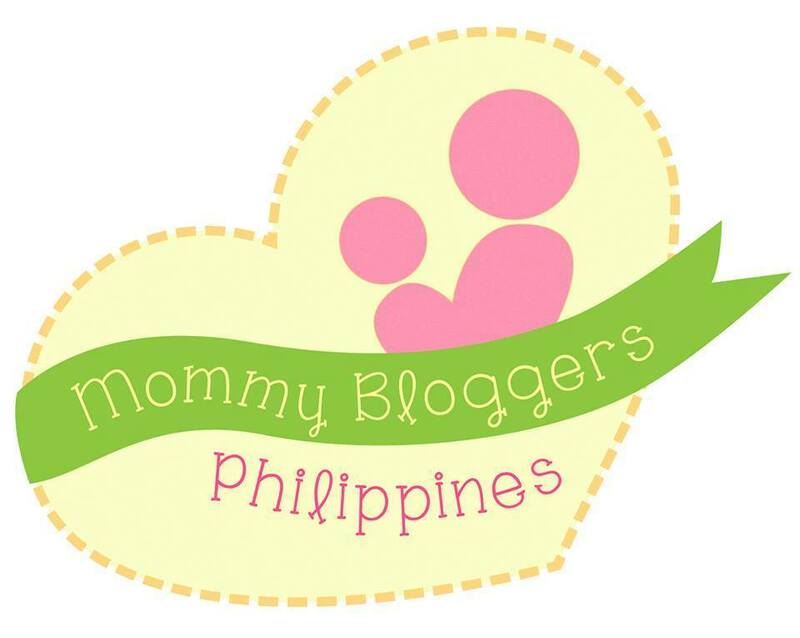 I promise to give one to my sister and one for my hubby. 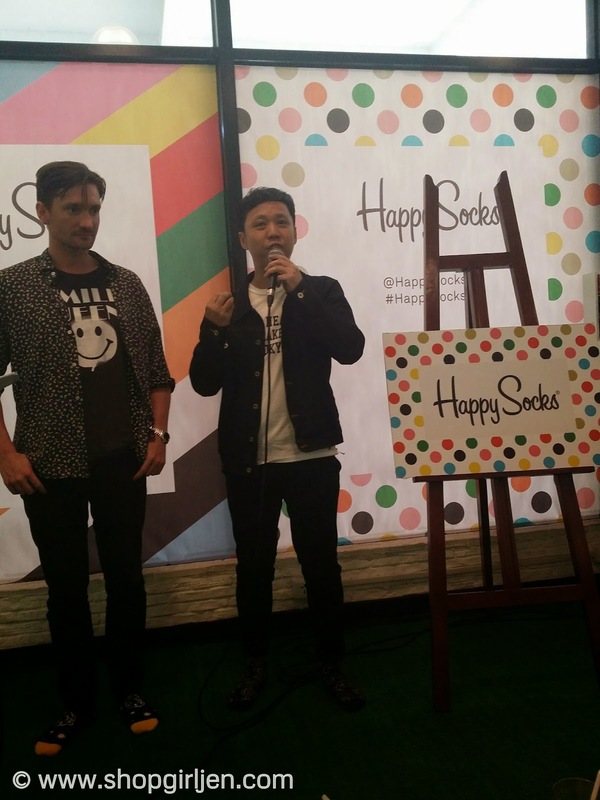 Happy Socks creates two collections every year. 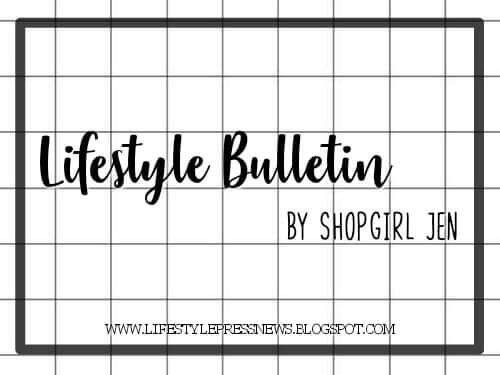 The Spring/Summer collection is available on the first day of February, while the Fall/Winter collection is made available on August 1st. 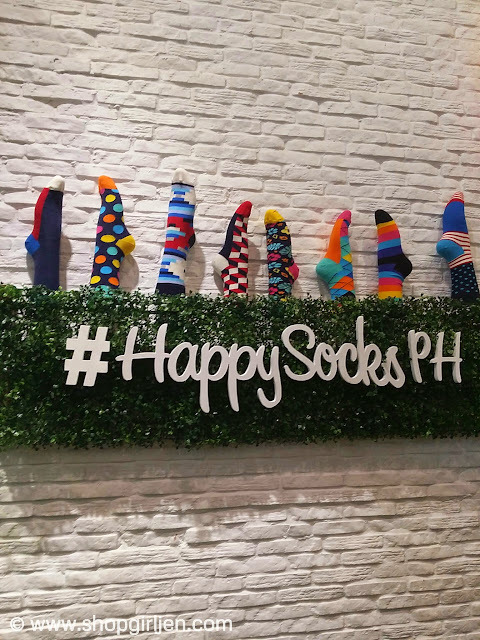 Soon, Happy Socks athletic socks and underwear will be available in the Philippines come the second half of the year in selected retailers. Chimes Specialty Store in Davao City. 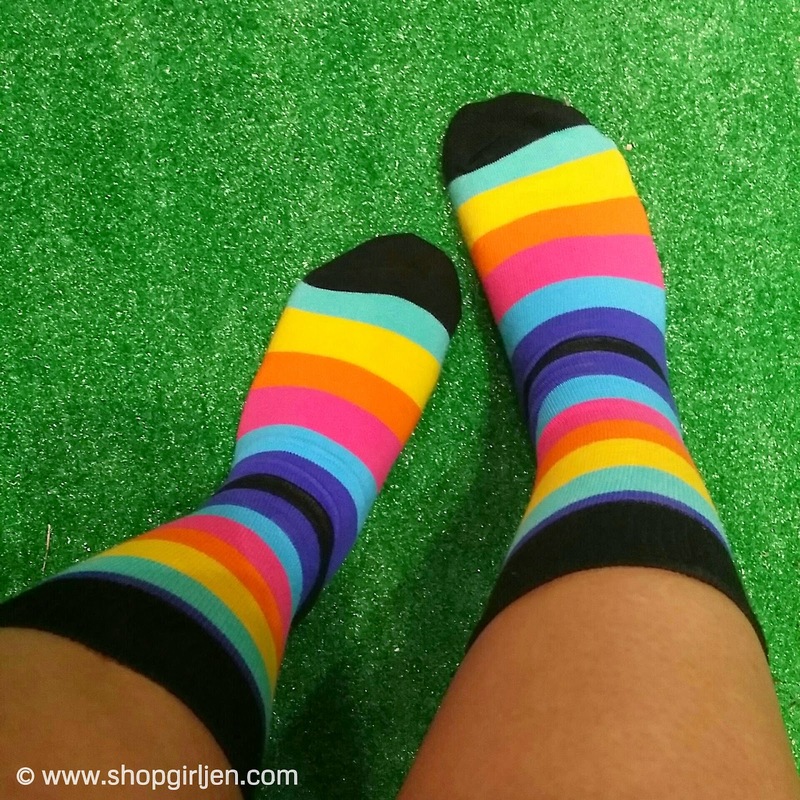 For an easy online shopping experience, log on to www.dreamlablifestyle.com, and happily spread the Happy Socks experience to everyone you love!